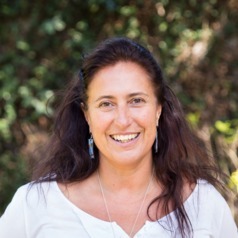 Selina Ward studies the early life history stages of corals and the responses of reproduction and recruitment to environmental stresses such as temperature change, ocean acidification, elevated nutrients and Trichodesmium. She has investigated the effects of and the recovery process following bleaching on coral physiology. She has examined the uptake of symbiotic dinoflagellates and endolithic algae by newly settled corals and the role of sediment and CCAs in this process.